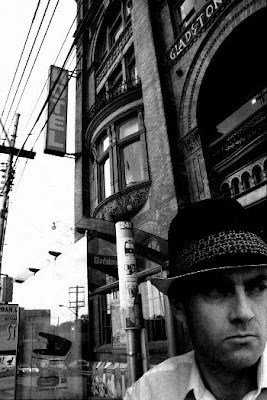 So it seems after all these years of being a playwright, I've gotten some of my best Toronto theatre reviews ever for a bunch of text that I wrote as prose. It's weird though. Plunk Henry, whose name is all over these reviews, is one of the central characters of my next book, which I've just completed. It's strange to see his name all over the press, floating freely from my own.